If there’s one producer you can always rely on to throw a hot curveball in to the electronic music scene, it’s British drum and bass maestro Muzzy. 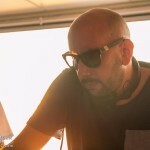 Muzzy’s work embodies a unique mantra that the producer has stood by since his humble beginnings; a refusal to conform to genre stereotypes and an ability to think beyond the standard. Now unveiling a new EP for 2018, Muzzy reveals The Cascade, one of his most impressive and intricate creations yet. The Cascade EP marks the start of another era for the Muzzy project, as the producer continues to evolve and showcase the sonic diversity that has earned him such a loyal following. Channelling inspiration from even the furthest corners of the electronic spectrum, Muzzy incorporates a salacious blend of cinematic synths, raw metal influences and stellar drum-work in The Cascade EP, highlighting his striking attention to detail and immaculate production prowess. 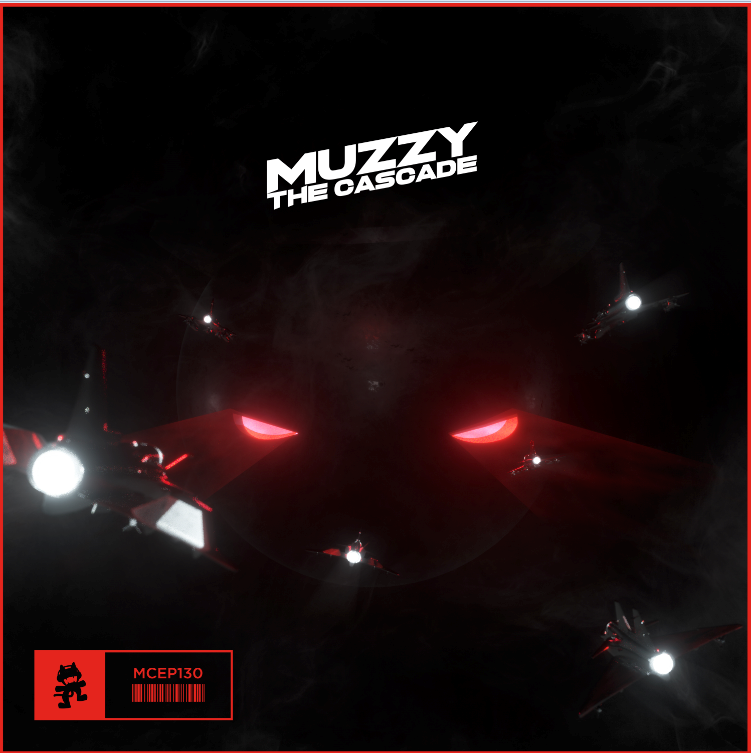 Featuring appearances from heavyweights A.M.C., Turno, Celldweller, Teddy Killerz, Sullivan King, Flite and Miss Trouble, The Cascade EP loses none of the hard-hitting impact that Muzzy’s creations are famous for. Yet, it flaunts a sonic landscape so often uncharted by producers of a similar calibre and beyond. Never one to shy away from making a statement with his music, Muzzy has again proved that he is leaps and bounds ahead of the curve when it comes to his art. The Cascade EP is out now via Monstercat.